We offer consulting services for any products in the Enterprise Mobility suite (SCCM, Intune, Azure Active Directory, Azure Advanced Threat Protection). 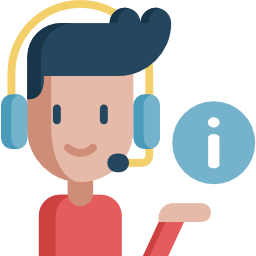 From installing a brand new SCCM site, migrating from SCCM to Intune, SCCM troubleshooting.We have a skilled team of expert (3 MVP) ready to help you achieve your goals. Upload our comprehensive SCCM reports to your reporting server and run it. Simple as that. Step-by-step configuration and installation guide for all your SCCM needs. Our team blogs about the latest SCCM topic, feature, best-practice and our on-field experience to keep you informed. With more than 3 millions visits last year, we are one of the most followed SCCM related blog. Contact us for any questions about our services, products or anything related about SCCM.